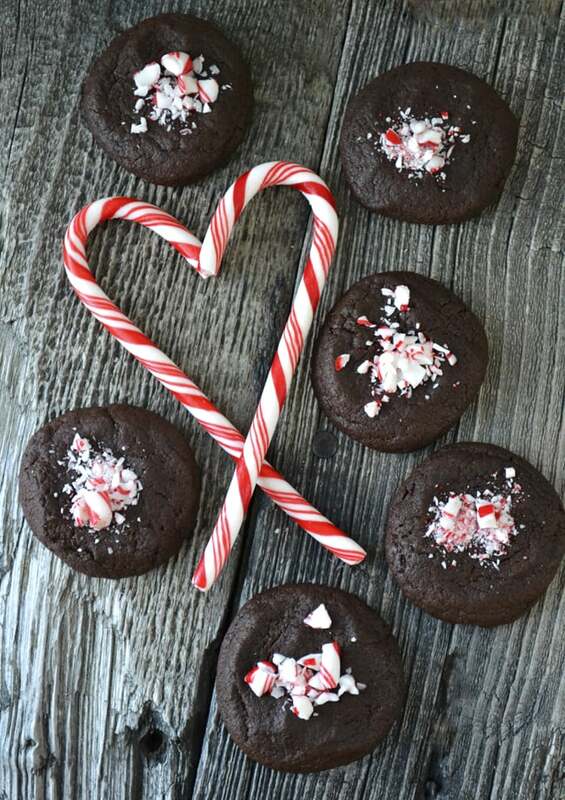 15 plus Christmas Cookie Recipes for you to make this holiday season! 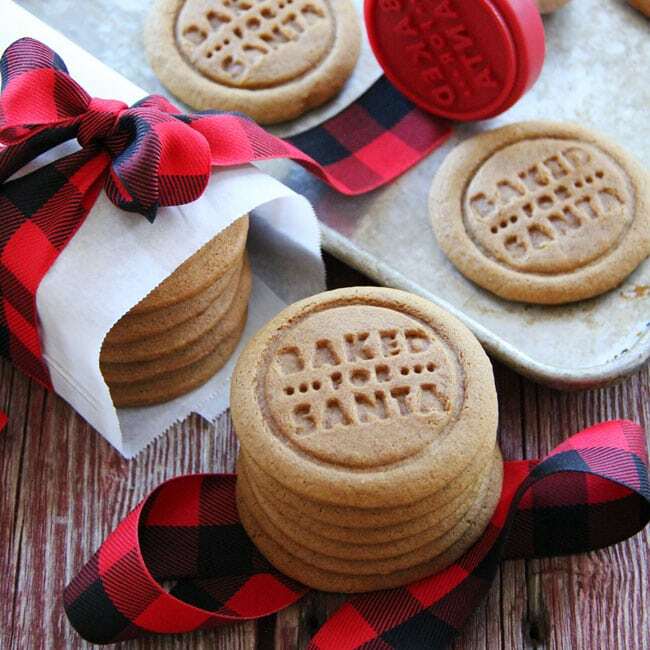 Christmas baking is the best kind of baking…especially cookies. Everyone loves Christmas cookies! 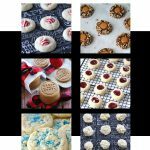 Over the years I have made quite a few different kinds of Christmas cookies here on my blog, so I thought it would be nice to have them all in one place for you to find! So if you are looking for a Christmas cookie to make, look no further…there are some great recipes here. 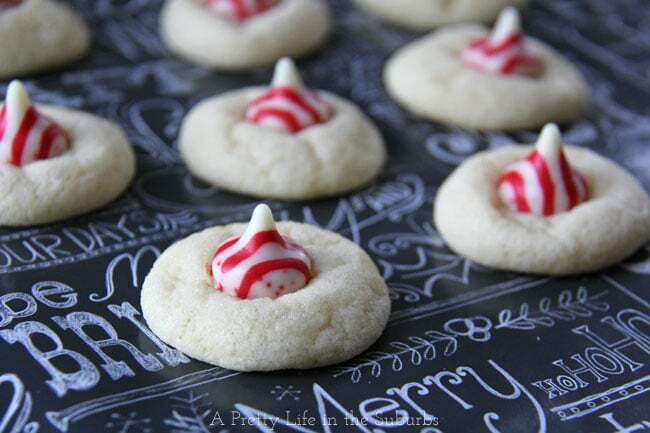 These Peppermint Kiss Sugar Cookies make a regular appearance in our home over the holiday season! They’re really easy to make, and perfectly festive. 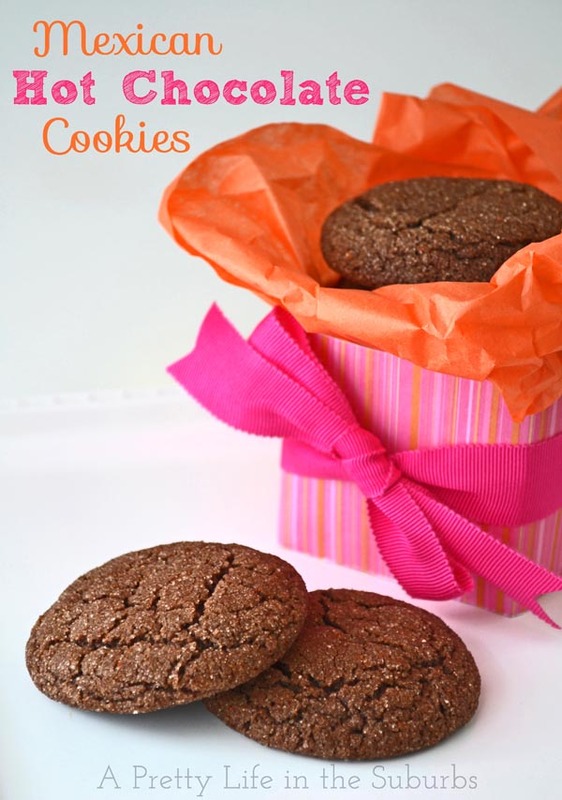 How fun are these Ginger Spice Molasses Cookies?! These cookie stamps make them so fun for Christmas! I got this stamp at Crate & Barrel, but I don’t think they make them anymore, but I found a similar one here at Williams-Sonoma. 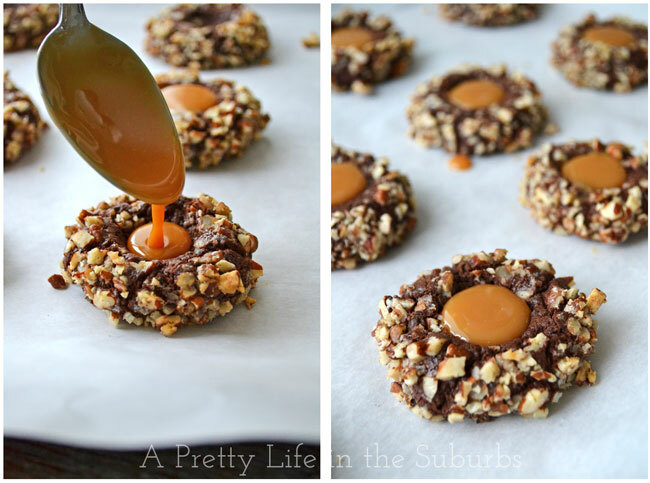 These Candy Cane Crumble Nutella Cookies are soft and so chocolatey. Make them festive with crushed candy canes! 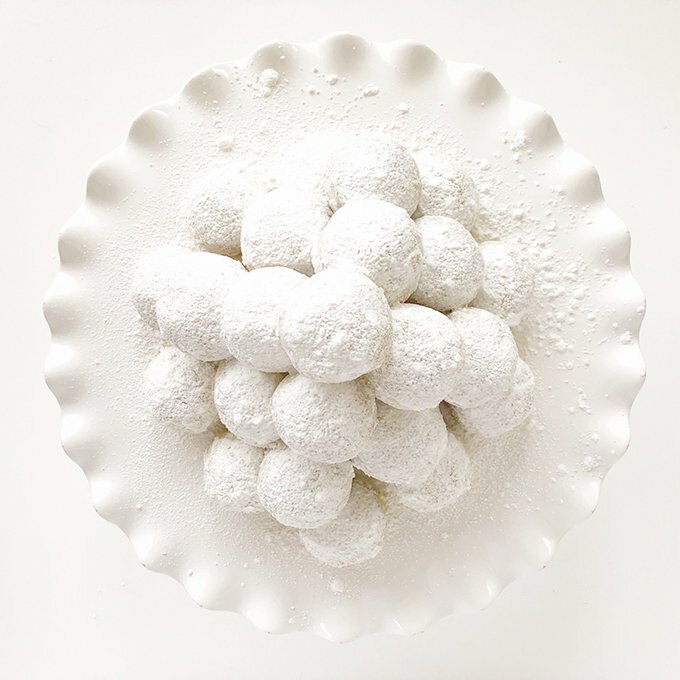 These Snowball Cookies melt in your mouth! They’re sweet, buttery, nutty and so delicious. A perfect treat for your Christmas cookie tray this year! Apricot Pecan Rugelach cookies are so delicious! They take a little extra care to make, but they’re well worth the effort! This Jewish Shortbread Cookie Pie is a fun way to make Jewish shortbread! If you don’t have a cookie pan, don’t fret. You can roll these into individual crescent shaped cookies too. 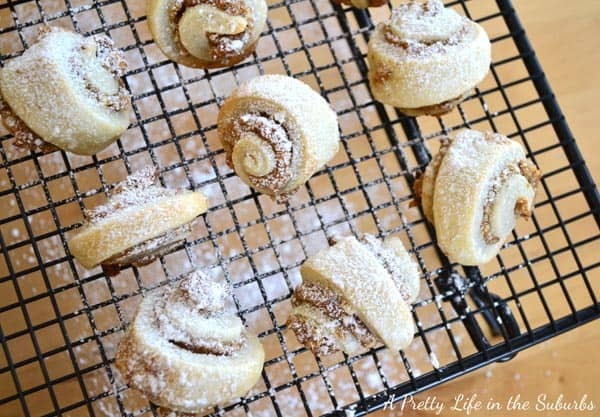 Just don’t forget to roll them in cinnamon sugar first! 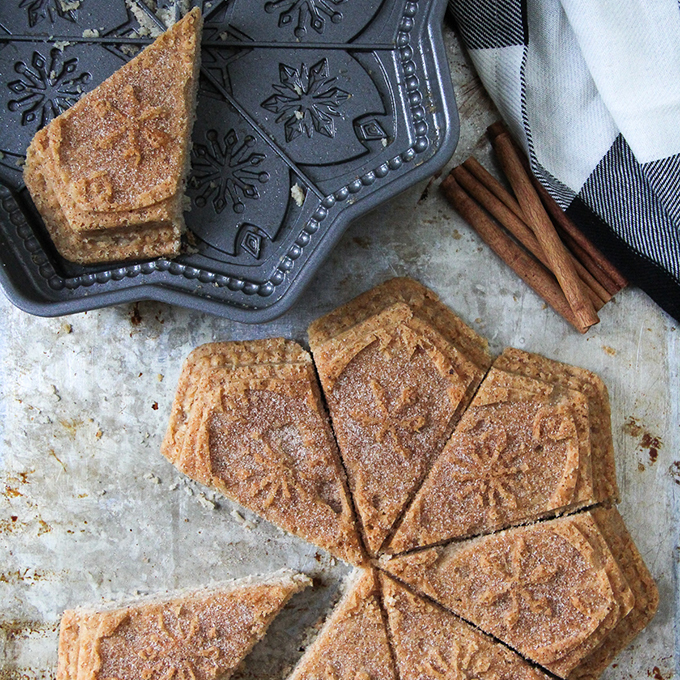 These Brown Sugar Shortbread are a delicious Christmas cookie. 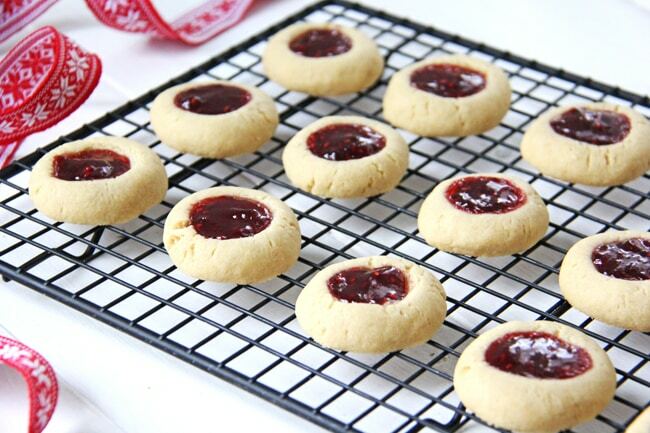 This icebox cookie recipe is ideal for last minute cookie baking…bake half the batch now, and bake the other half later! 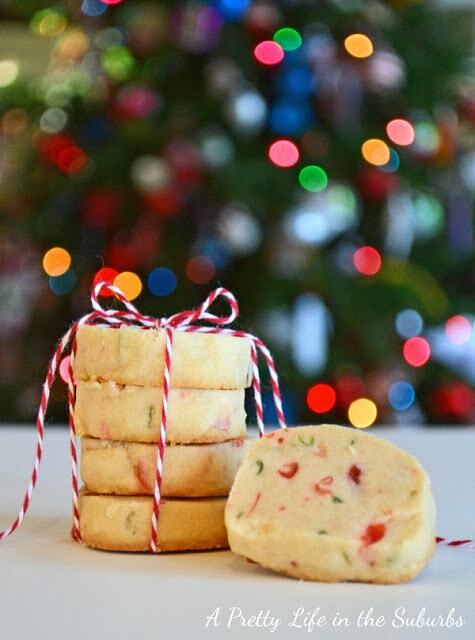 These Slice and Bake Shortbread are a delicious Christmas cookie! This is another ideal recipe for last minute cookie baking…bake half the batch now, and bake the other half later. Or give a roll to a friend as a gift from your kitchen. 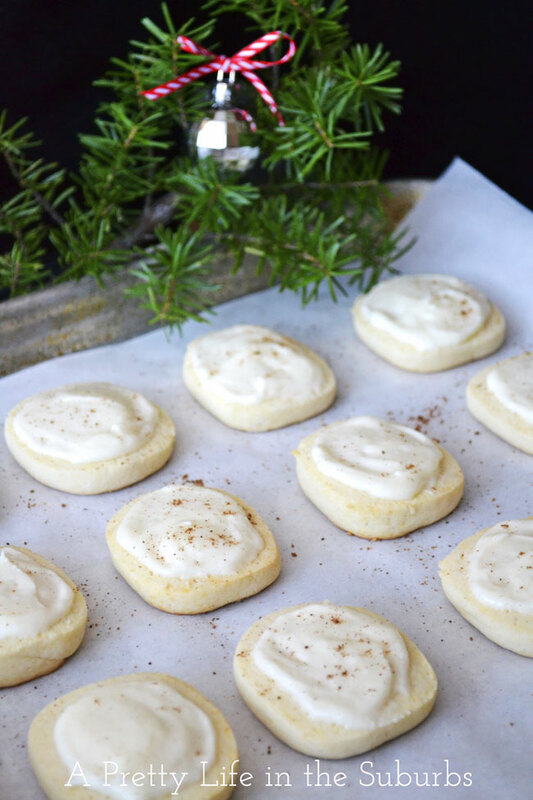 Eggnog Icebox Cookies are a delicious and festive cookie. 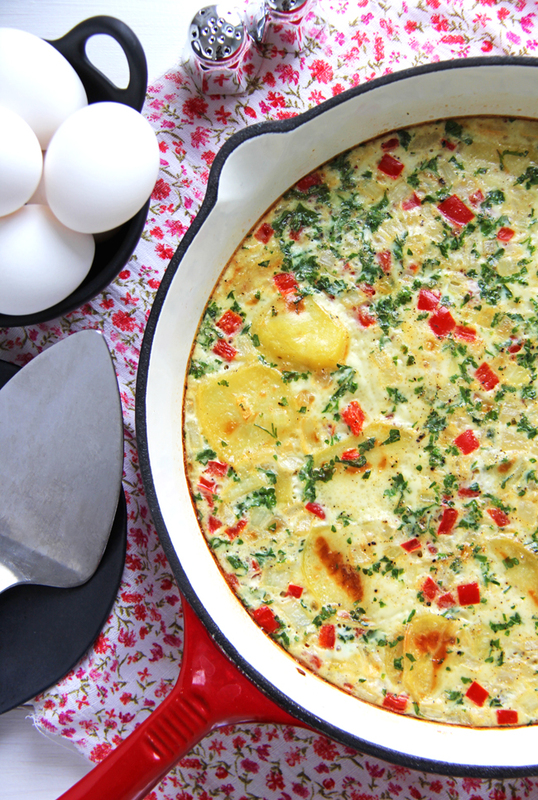 If you love eggnog, you’ll love these too. 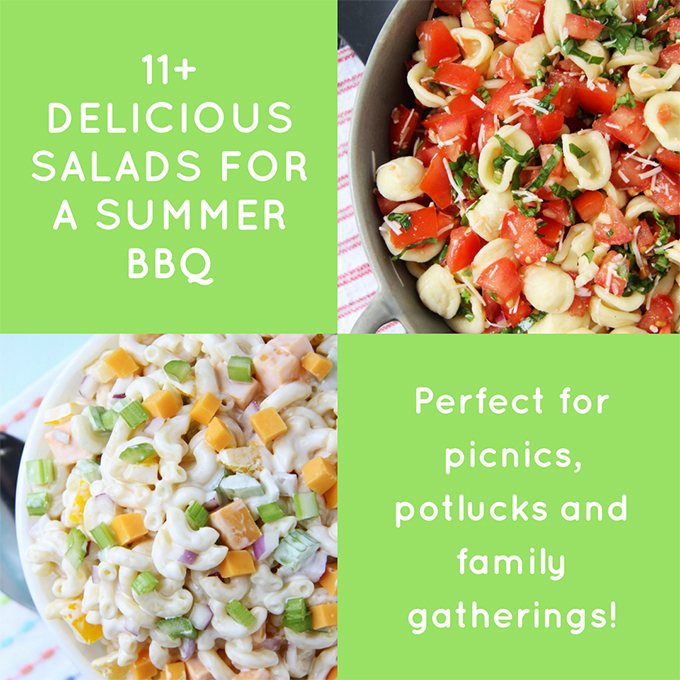 This is another icebox recipe, so you can bake half the dough now, and save the rest for when you want fresh cookies right out of the oven! These Turtle Cookies are like Turtle Chocolates, but in cookie form! They will disappear off your cookie plate first…trust me! 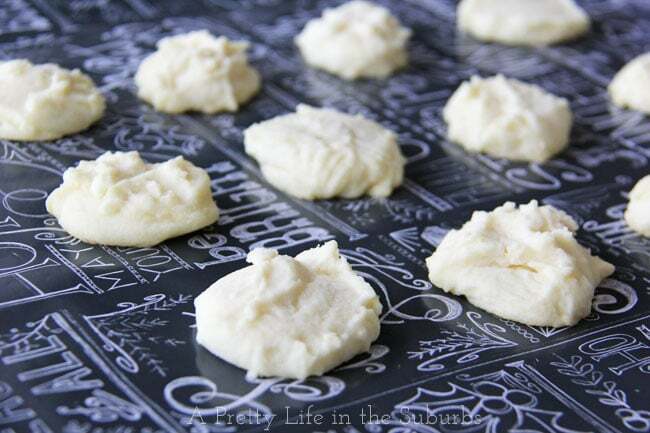 This Whipped Shortbread recipe is from my Mom. 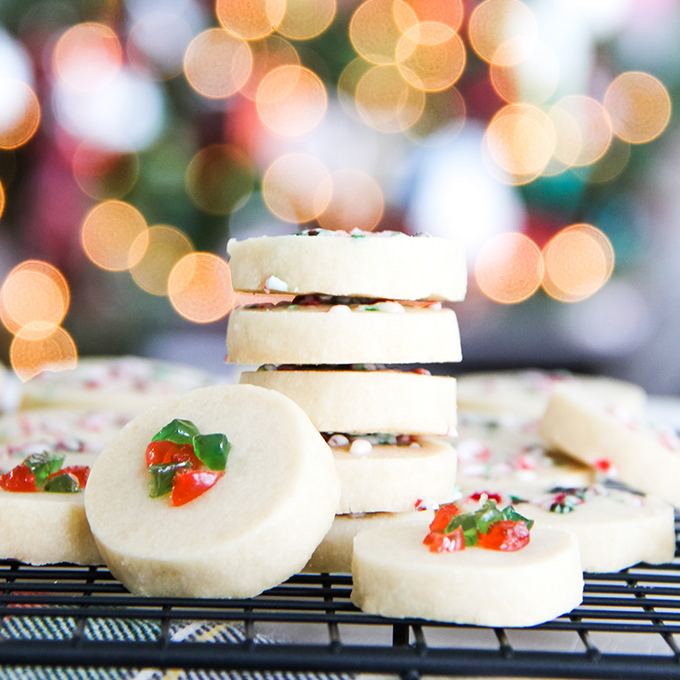 We’ve been enjoying these delicate and delicious cookies for years, and it’s just not Christmas without them! 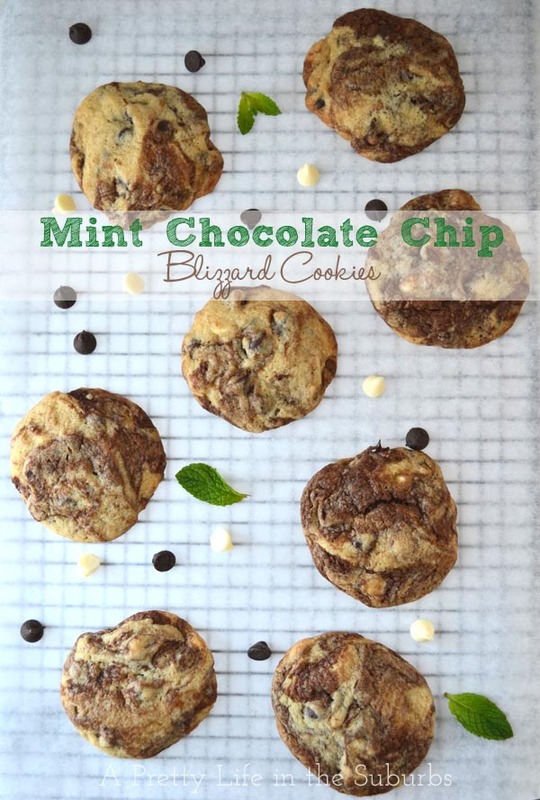 Kids love these Mint Chocolate Chip Blizzard Cookies! 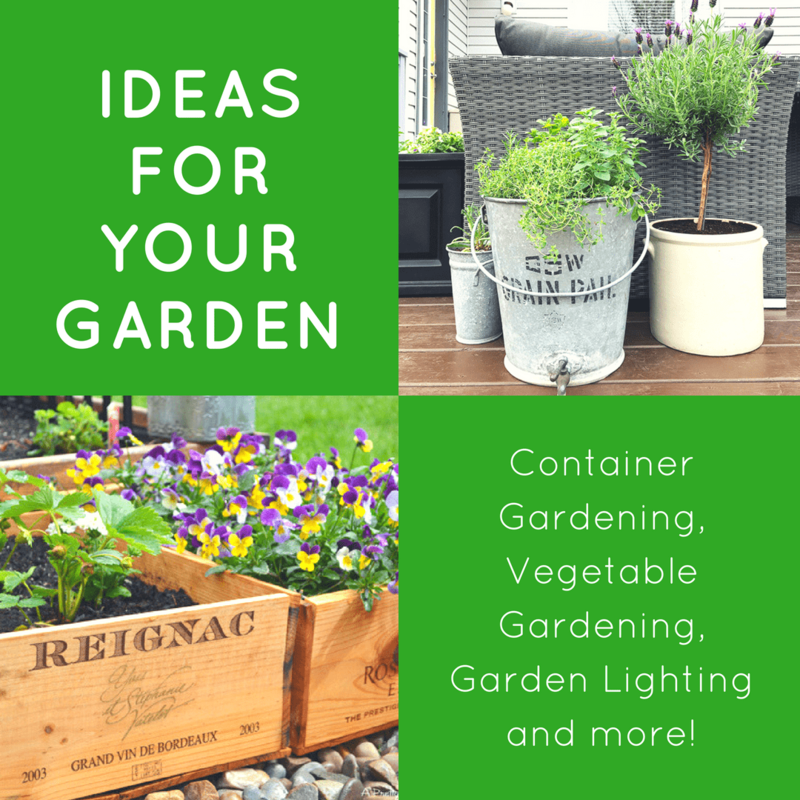 They’re easy enough to make, that the kids can help too! These Mexican Hot Chocolate Cookies have the perfect balance of sweetness and spiciness. 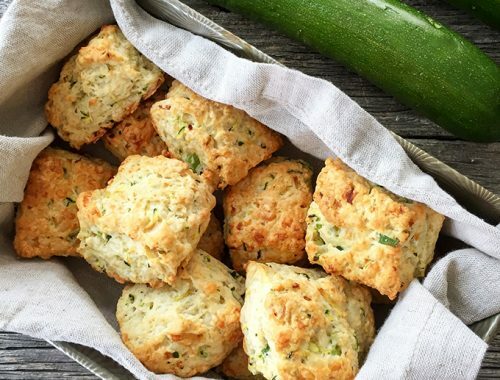 They’re the perfect cookie to nibble on with coffee or your favourite hot drink! And Baileys. 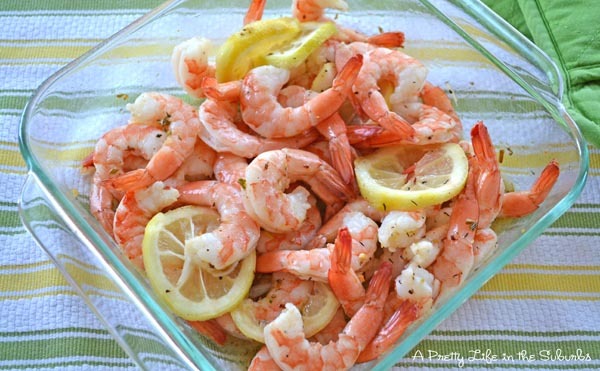 Perfect with Baileys. 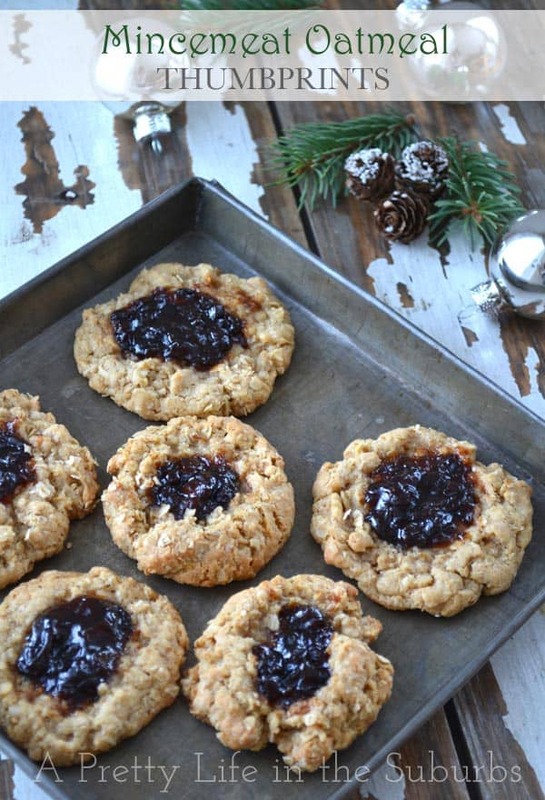 Mincemeat Oatmeal Thumbprint Cookies combine two great comfort foods of the holiday season, oatmeal and mincemeat! They’re rich and decadent, and I’m willing to bet that even the so-called mincemeat haters will love them! 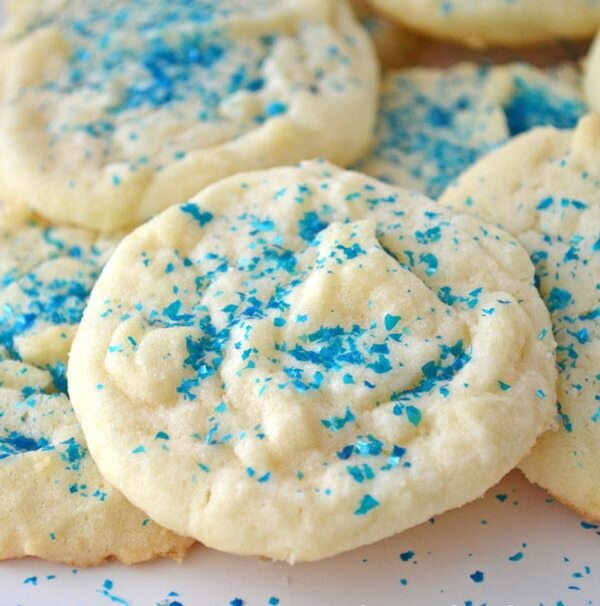 These are my Mom’s Melt-in-your-mouth Sugar Cookies and they’re the best Christmas cookie! They’re soft, rich and they really do melt in your mouth. 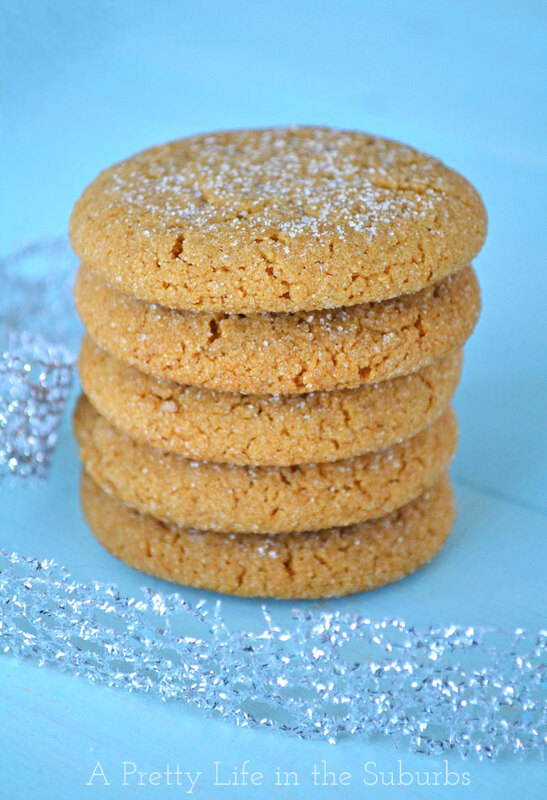 My kids always ask for these Soft Chewy Ginger Cookies at Christmas! These tasty little cookies are soft, chewy and deliciously gingery! 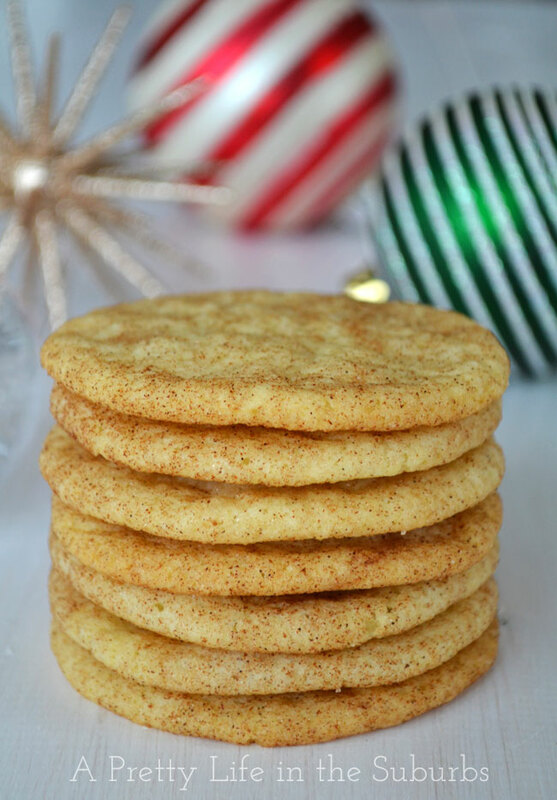 These Snickerdoodles are soft, chewy and cinnamon-y. My kids go crazy for them! 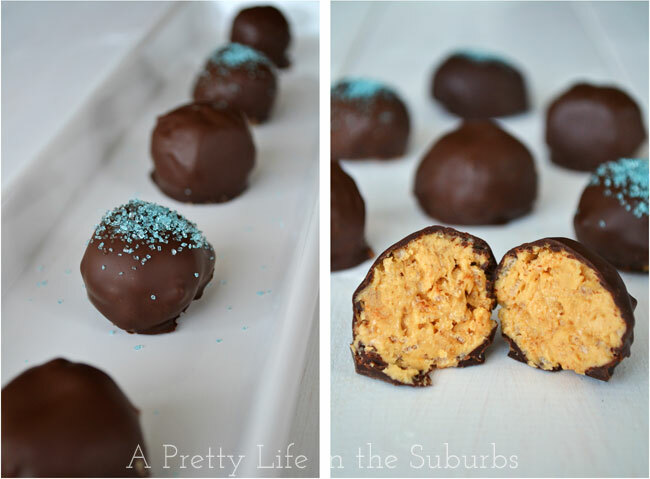 These Peanut Butter Balls technically aren’t cookies, but they almost are so I had to include them. They’re rich and full of delicious peanut butter flavour! 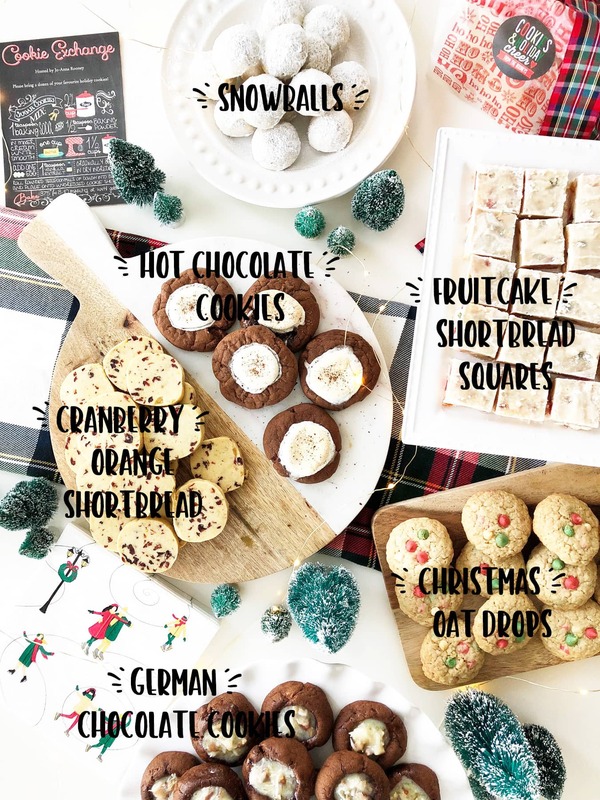 So there you go…15 plus Christmas cookie recipes to inspire your holiday cookie baking this Christmas! 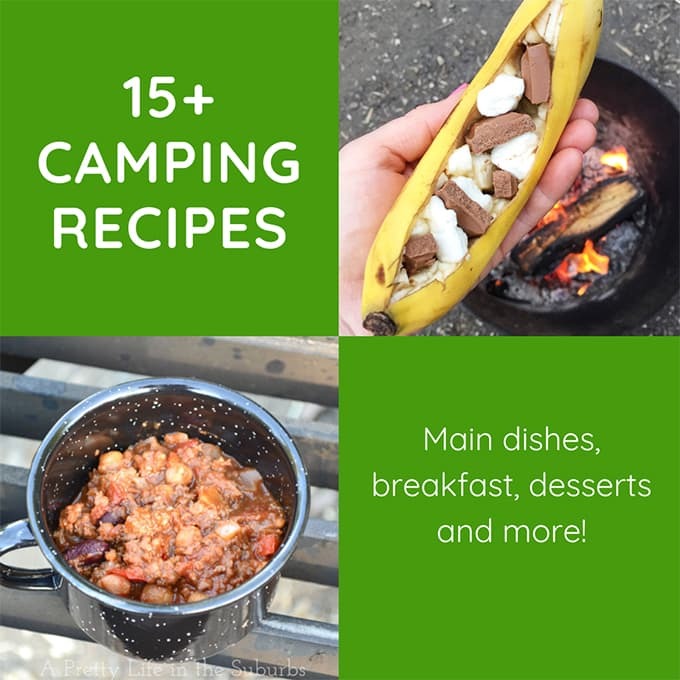 I’ll keep adding cookie recipes as I make them, so make sure you PIN THIS POST to come back to later! Have a very merry, delicious day!